My Goal with this page is to give you a quick brief overview of all the products that may be for you during or after your 24 day challenge. 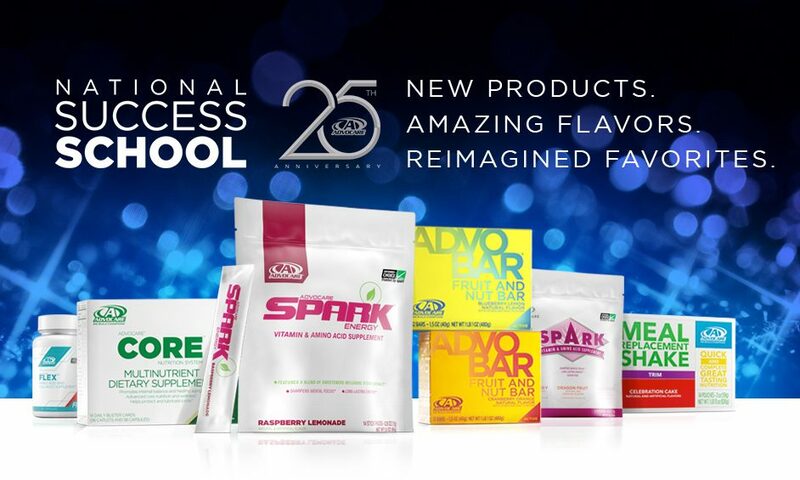 I just wanted to list some of the products associated with the 24 Day Challenge as well as products that will help you after the challenge. For now this is just a quick list and some of the details from my AdovCare mini site.